Despite the fact that the LOVELY Jamie over at The Broke and The Bookish is on hiatus this week, I REALLY Really felt like doing a Top Ten Tuesday Post, so I decided to choose a past topic that I skipped over! 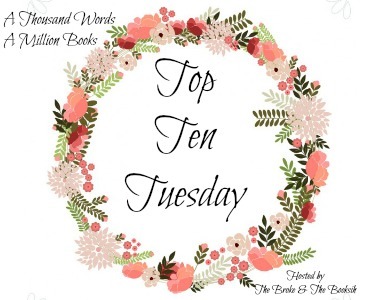 I decided to do the Top Ten Sequels I've been DYING to read ever since I closed the prequel, because WHY NOT? Waiting is SO TERRIBLE for me, especially because these are ALL books that have broken my heart in some way or the other and I NEED HELP in the form of closure for my darling characters. 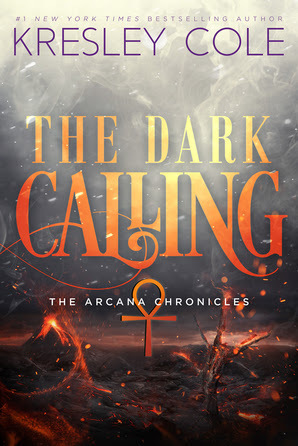 I JUST heard an hour ago from Hachette India that they would be sending this book to me and I AM SO EXCITED THAT MY WAIT IS OVER! 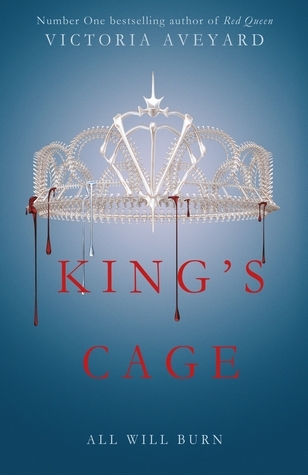 I fell for this series when I was in Australia in 2015, and I CANNOT WAIT FOR WHAT MY GODDESS VICTORIA AVEYARD BRINGS TO THIS ONE. I had actual book-dreams after Glass Sword and I'm pretty sure this book will leave me emotionally scarred. Again. 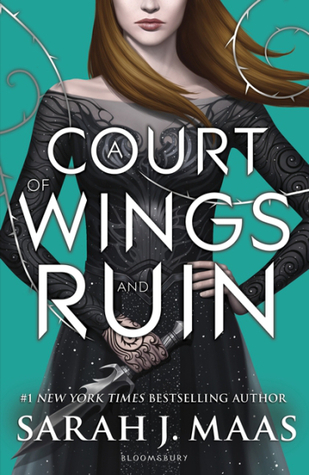 I'm honestly scared that this book is almost here because a) I'm scared that ACOMAF was the BEST this series could have gotten and that this will be a let down and b) I AM SO AFRAID of what this will do to me. I was left a SHELL OF A HUMAN after ACOMAF, and I don't know how to deal with that again. Seriously. 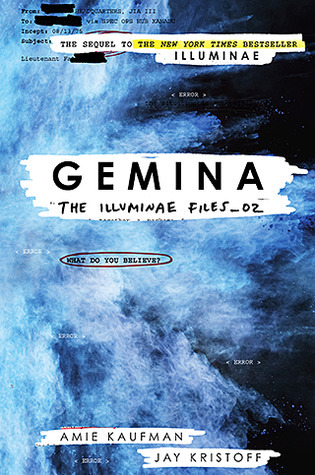 I read Illuminae as my last 2016 read, and then jumped into Gemina as my first 2017 read, but THIS SERIES IS THE BEST IN THE WORLD? It make me see Young Adult books set in Space SO DIFFERENTLY and well, I NEED THE SEQUEL. I'm dying to meet Kady, Ezra, Hannah, Niklas, AIDAN and the rest of the crew again. 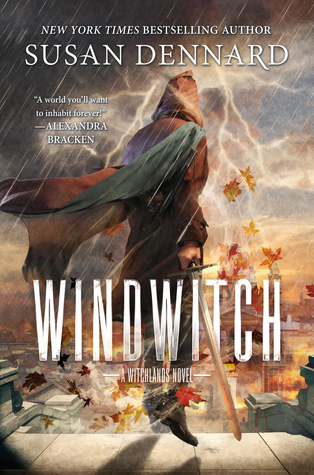 I only recently dove into the MAGIC that is Susan Dennard's The Witchlands series, and I THINK I FOUND MY NEW OTP HERE? (After #Feyrhys obviously) Iseult and Aeduan are SUCH a gorgeous couple, and even though there was not a single traditional romantic thing that happened between them, THEY TOTALLY HAVE MY HEART. ALL OF IT'S BROKEN PIECES. Also, Bloodwitch is Aeduan's book and I NEED IT? What is this series about? 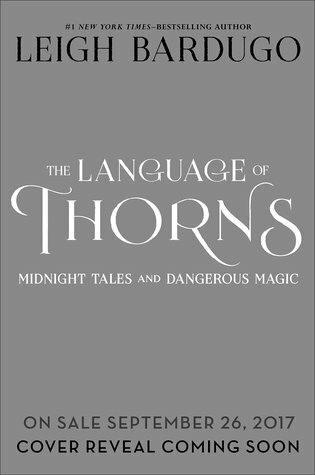 Only teenagers playing a life or death game, with immortality as the prize, an apocalypse as the setting and powers based off of tarot cards. AKA: THE COOLEST PLOT EVER. 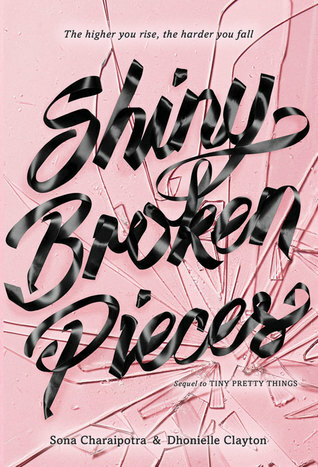 SHINY BROKEN PIECES BY SONA CHARAIPOTRA AND DHONIELLE CLAYTON: YES, the hardcover of this book has already been released, but it HASN'T YET IN INDIA! Diving into this cutthroat world of Ballet with its backstabbing and intensity was ONE OF THE BEST THINGS about 2016 and I AM SO EXCITED FOR WHAT THIS SERIES WILL BRING IN BOOK TWO. 7. 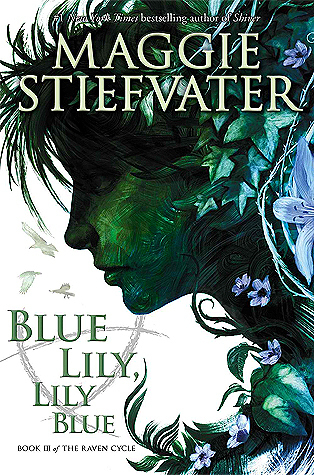 BLUE LILY, LILY BLUE BY MAGGIE STIEFVATER: (YES, it was released forever ago, but I still don't own it!) I finished reading the prequel, The Dream Thieves in NOVEMBER, and I've been waiting for Scholastic to send me review copies of books three and four, but unfortunately their stock was damaged and they've been waiting on more before they send them to me. I LOVE EVERYTHING ABOUT THIS SERIES, AND I NEED ANSWERS. SAVE ME. I read The Bone Season three years ago when I was supposed to be studying for a Final, BUT HOLY GOD WAS THAT THE BEST THING EVER. 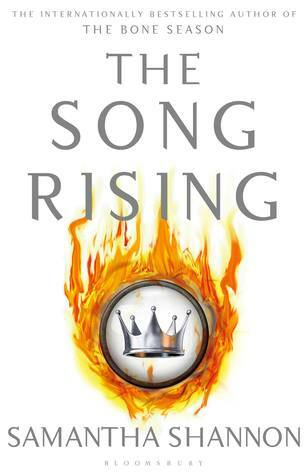 I own The Mime Order, but I AM SO EXCITED that The Song Rising is FINALLY releasing and that I get to binge the first three books! 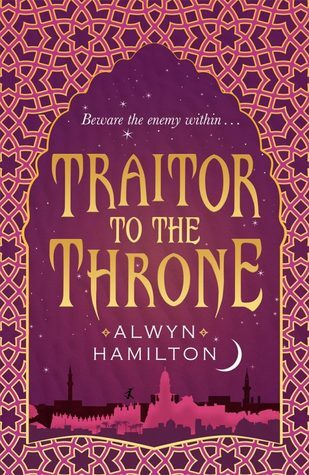 I cannot wait to see where Amani and Jin take me this time! Which Sequels are YOU Desperately waiting for? How many of these series' are you in love with as well? How many do you have to start yet?